Picture and color locked on Susanne and the Man! Getting close to being done!! 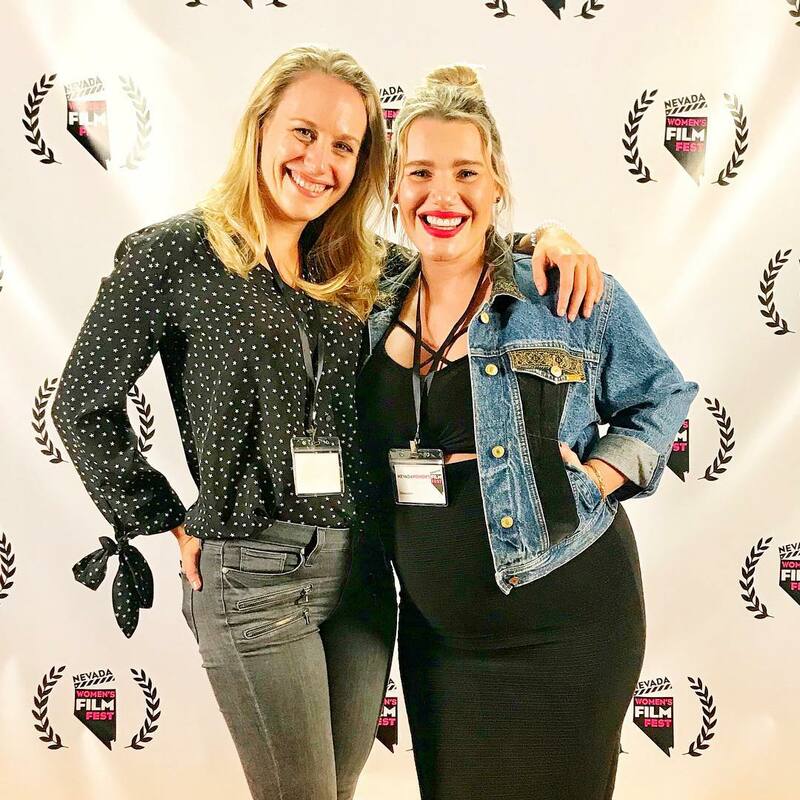 Three things I love: Brooklyn, Women in Film and our Short! 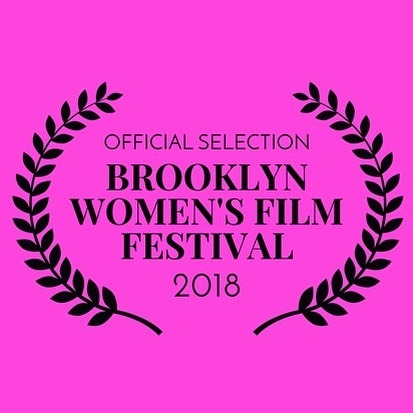 If you’re in NYC, check it out ❤️ #producer #1stAD Repost from @susanneandtheman We are so thrilled to be screening THIS WEEKEND at the @brooklynwomensfilmfestival! Come check it out Sunday at 12pm in the Wythe Hotel in Williamsburg!! Shout out to the incredible DP for Susanne and The Man! 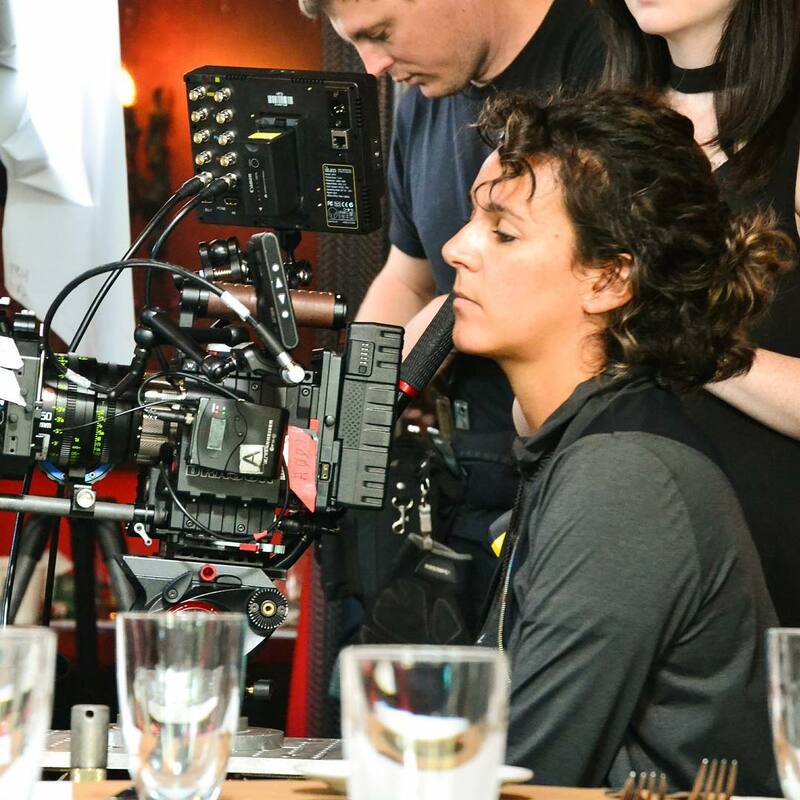 @senda.bo is as good as it gets and were are SO grateful she was able to be our DP! Check out SendaBonnet.com to see her incredible work! You will be blown away!! NBD Guys, but I just professionally recorded my first original rap song for my short! Thanks to 'THX' for being the most amazing composer in all the land and @milenagovich for being the best everything in all the land. 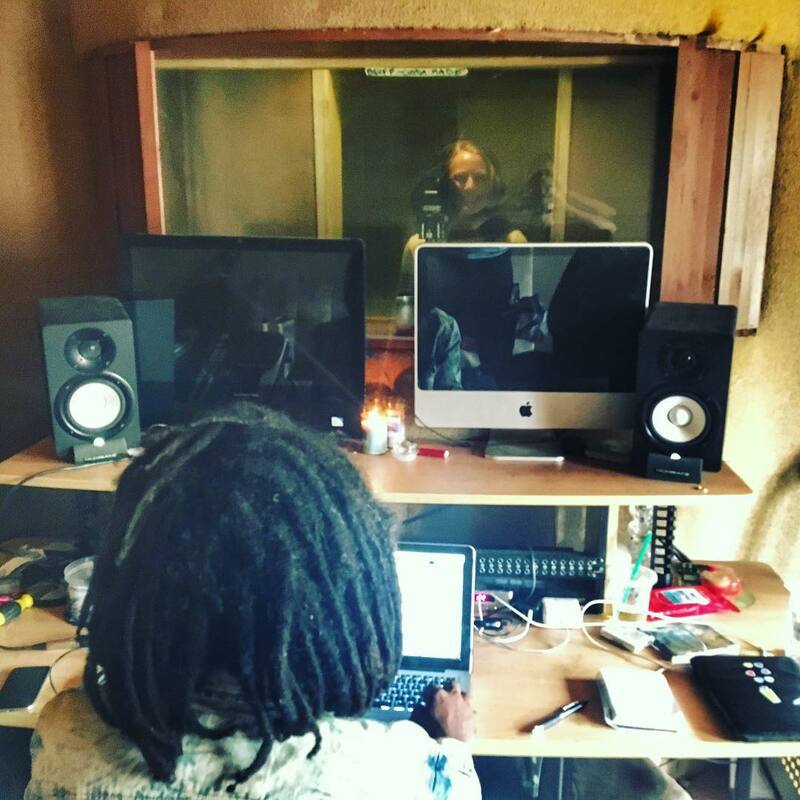 #SusanneAndTheMan #ThisIsRealLife #IveNeverFeltSoCool #DoesThisMakeMeAProfessionalRapper? An #FYI. If you need some shows to support, these are the ones! All laughs at the @nwffest! Thanks to the amazing people at this festival who put together such a great weekend! Oh boy! 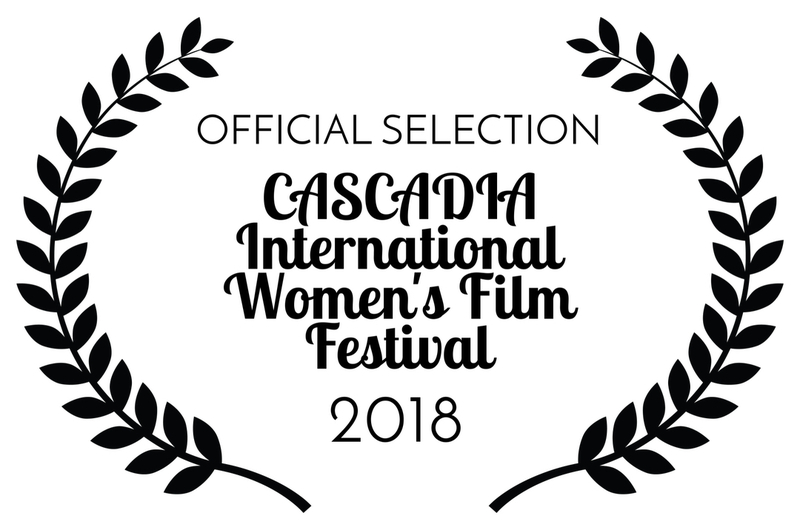 Susanne and The Man has been accepted to the CASCADIA International Women’s Film Festival! Playing in Washington State this April! Can’t wait! 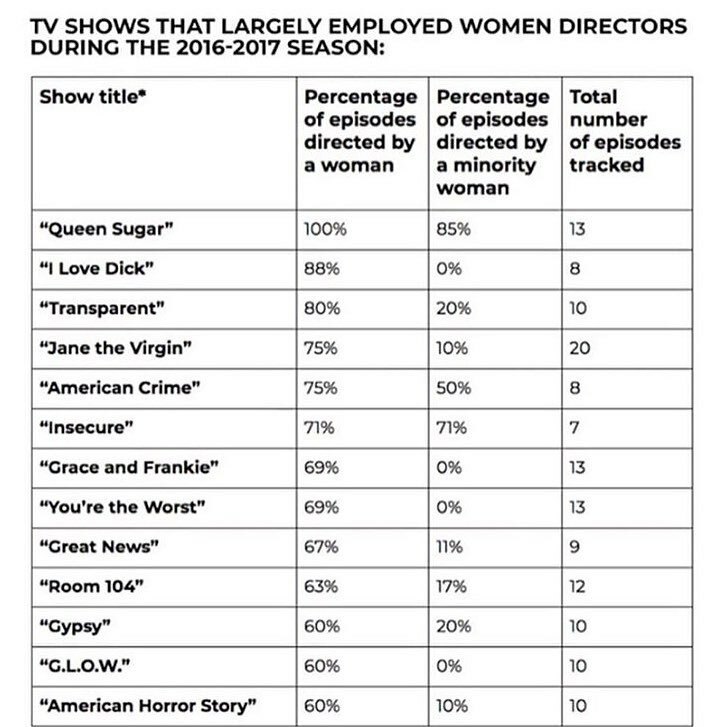 Hooray for female filmmakers! 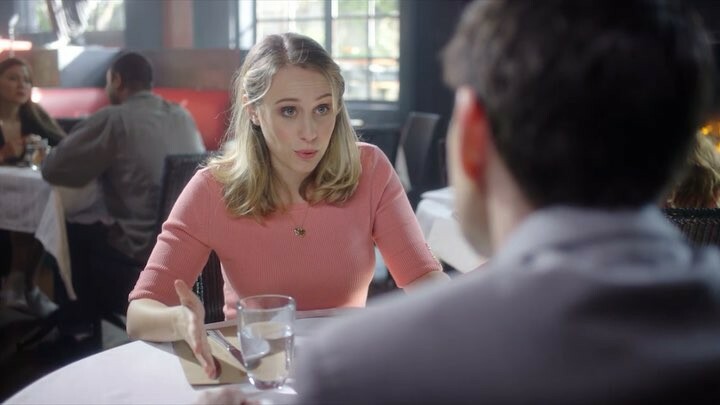 Trailer for Susanne and The Man! Thanks so much @littlebullpro for putting this thing together. Oh, and that awesome beat you heard? Created by the amazing @thxbeats! New Yorkers! 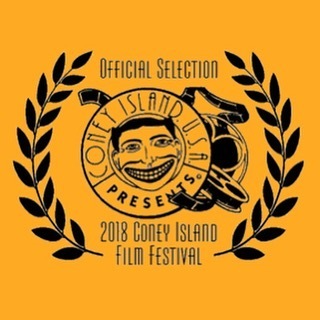 I am SO sorry I can’t be there in person for this one BUT @susanneandtheman is playing at the @coneyislandfilmfestival THIS Saturday at 2pm! If you’re free, take a fun little trip to Coney Island and go see it along with all the other wonderful films! 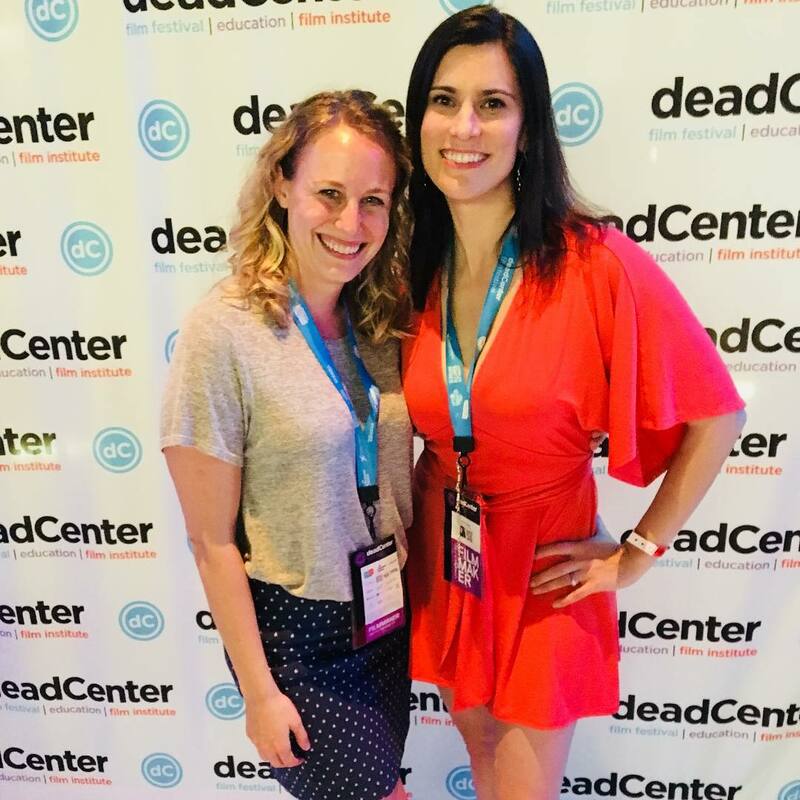 Had the most wonderful time with this powerhouse lady in Oklahoma City at the @deadcenterfilm festival! I cannot speak highly enough about this festival! Packed houses, incredible films, and the nicest people I think I’ve ever met. Feeling so grateful that this film festival run has given me the opportunity to visit all these random cities in the US that I would never normally go to. Oklahoma, you’re great. I hope to see you again soon. Folks folks folks! 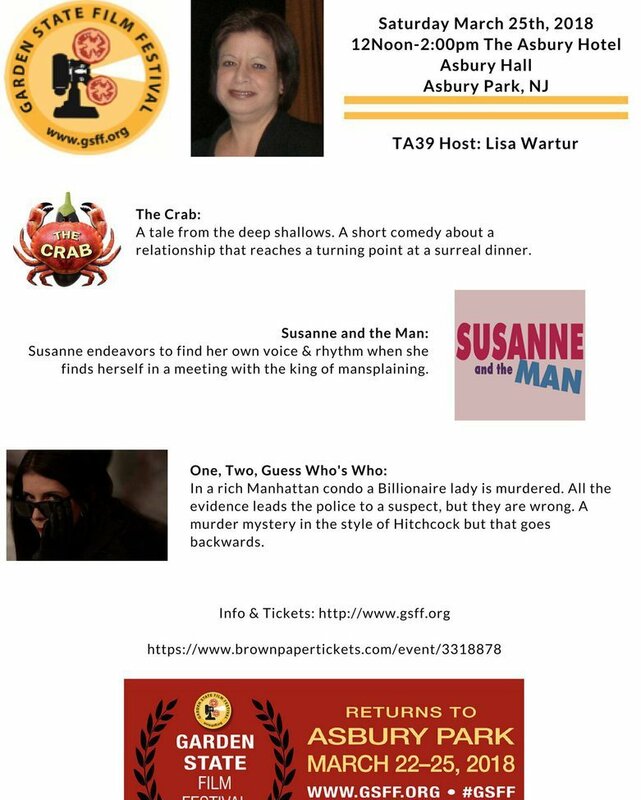 @susanneandtheman is playing THIS WEEKEND at the @brooklynwomensfilmfestival!! 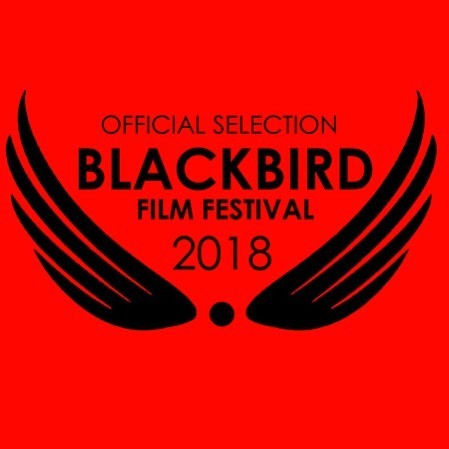 I am thrilled and grateful to be part of such a wonderful festival and am SO sad that I can’t be there! But for my friends in NY, I hope some of you can go! Our screening is this Sunday at 12pm in the Wythe Hotel in Williamsburg! 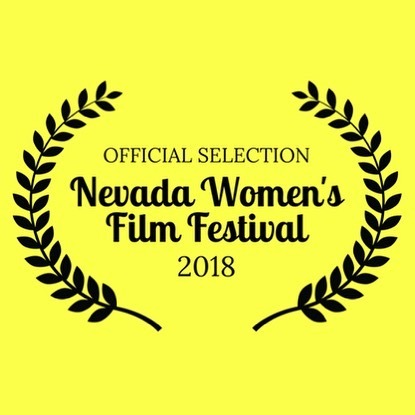 Check it out along with the other incredible films from female filmmakers! 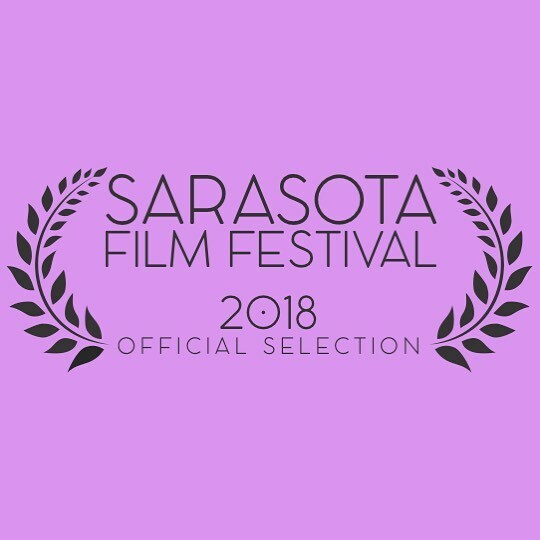 @susanneandtheman played at @defyfilmfest this past weekend and they used the beat from our film for the trailer. Check it out! Created by the INCREDIBLE @thxbeats. 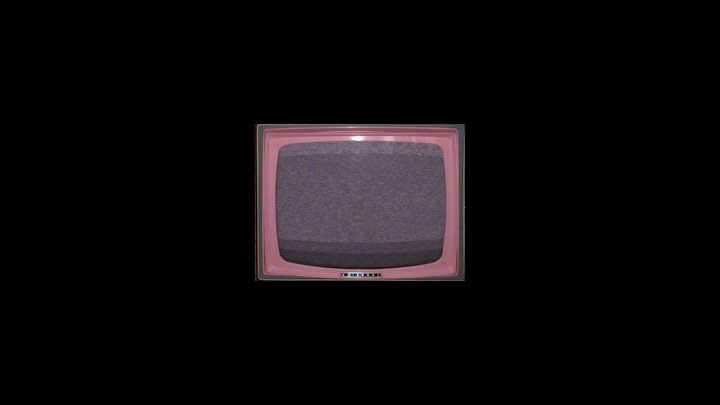 If anyone needs a Beat for ANYTHING, I can’t recommend THX enough. He’s as good as it gets! 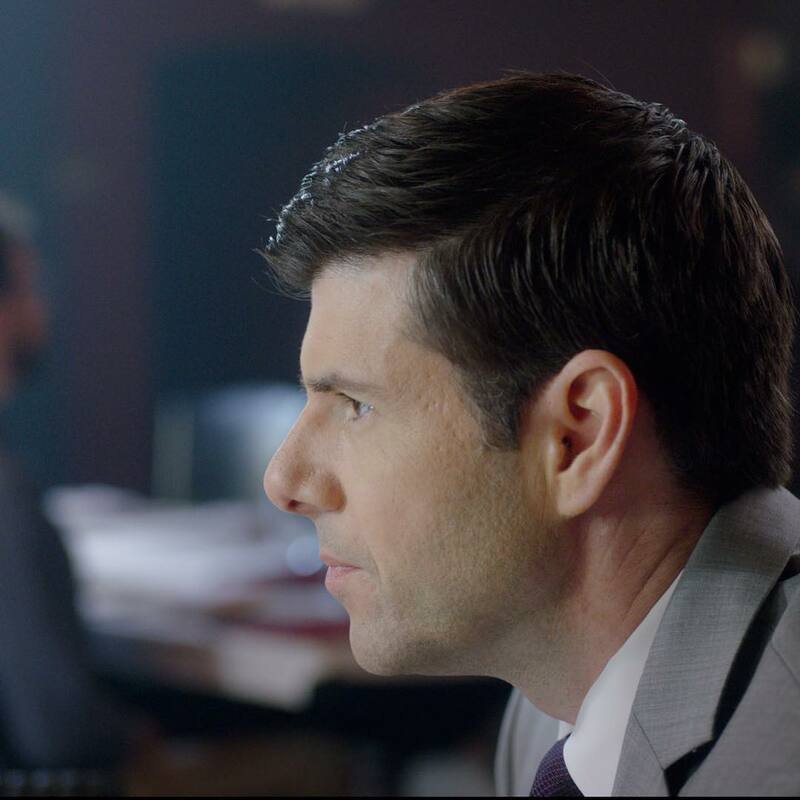 Actor Johnathan McClain KILLS it as Stan in Susanne and The Man. Despite being incredibly talented at playing a mansplaining douche bag, he’s actually a wonderful guy ??? Back on set today in 1st AD and producer mode! #wrangler #laboheme #weho ?? Whoooohooooo!! 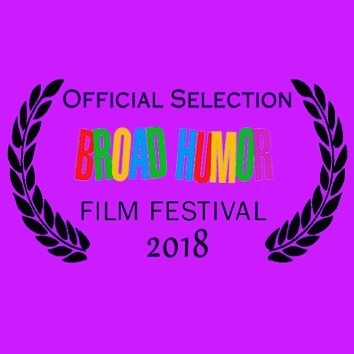 @susanneandtheman will be screening at the @broadhumorfilmfest in Venice, CA on September 1st @2pm!! This festival is so cool! 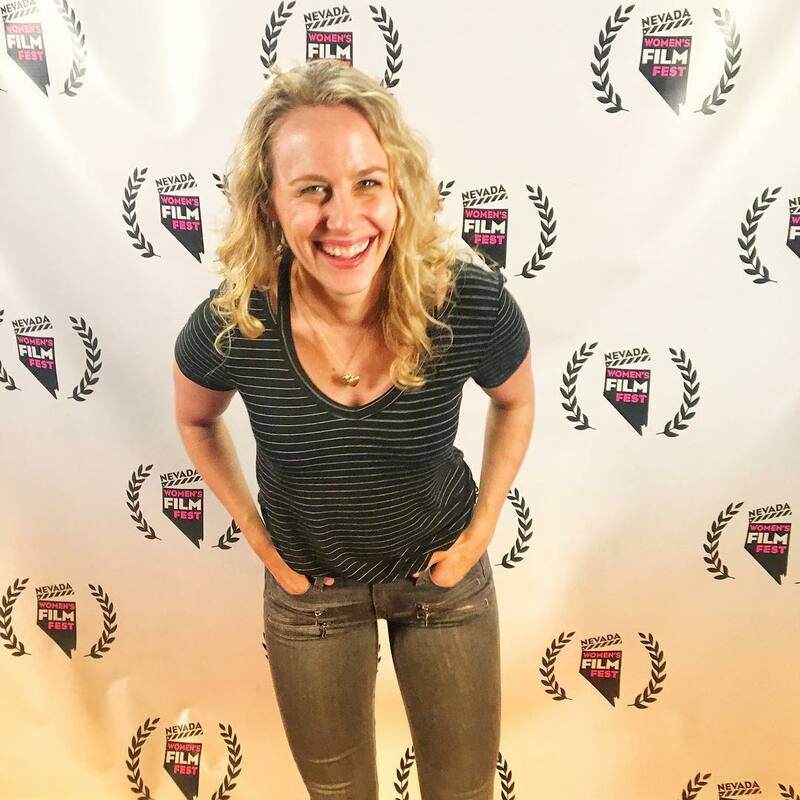 All comedic films, all written and directed by women!! 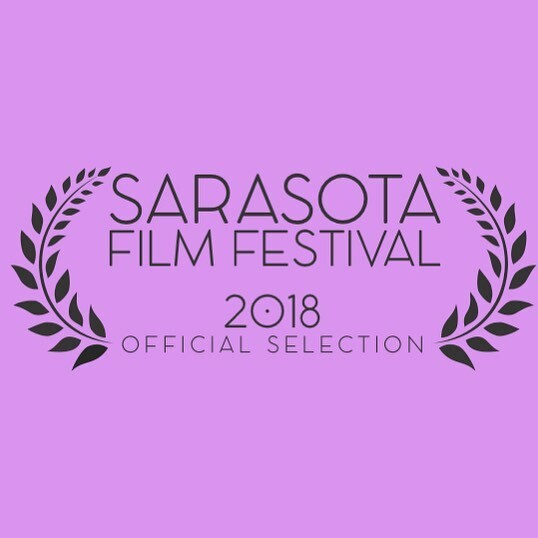 Thrilled to be part of the lineup! 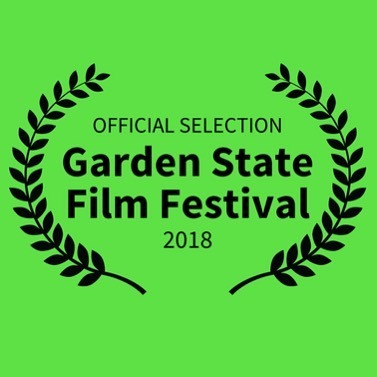 Susanne and The Man Screens today at the @gardenstatefilmfestival. We are SO bummed that we can’t be there but are still so grateful to be screening and are sending positive vibes from afar!